Right here in Columbus, Mississippi, visitors are immersed in a land that offers an inviting and unforgettable experience of American and global icons. And whether they know it or not, people around the world are still loving what Columbus has to offer. 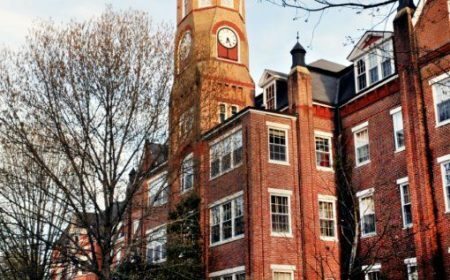 Readers are captivated by the words and worlds of Pulitzer-Prize winning writer Eudora Welty, who studied just a few blocks from Main Street at Mississippi University for Women. 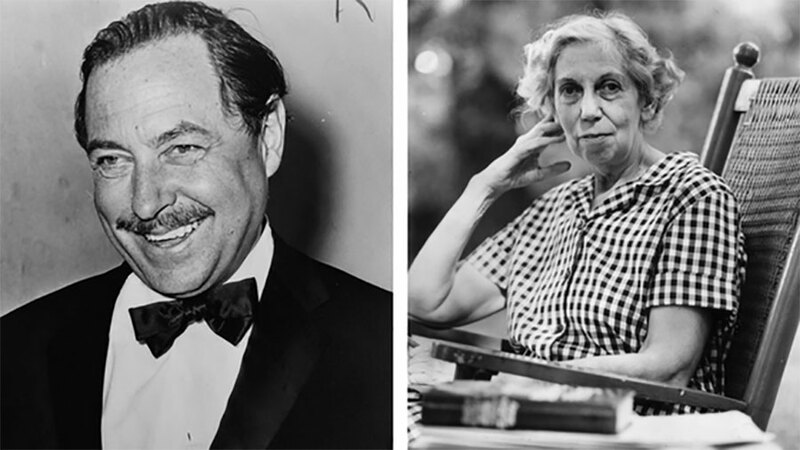 Elsewhere, fans of theatre marvel in the stagecraft of Tennessee Williams, whose plays like Streetcar Named Desire, Cat on a Hot Tin Roof, and Glass Menagerie captivate audiences to this day. 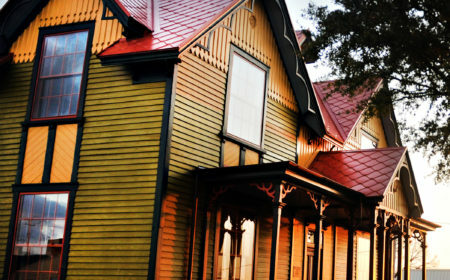 Make your first stop in Columbus at the official Tennessee Williams Home & Welcome Center. Music lovers are humming the tunes of local blues artists like Bukka White and Big Joe Williams, who honed their craft of “busking” on the street of Catfish Alley – the hub of African American economic and social life in the late 19th and earlier 20th centuries. 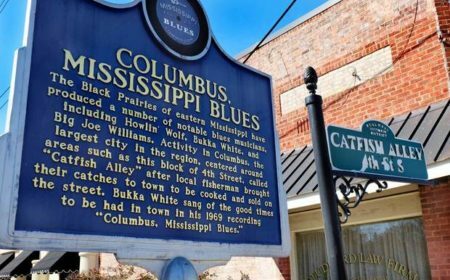 The musical tradition, which features the likes of Louis Armstrong, Bobby Bland and Louis Jordan, contributes the rich history that has earned Columbus a highlight position on the Mississippi Blues Trail. Another popular trail, the Josh Meador Trail, introduces visitors to the sites that played a role in shaping the success of Walt Disney Studio. The site of the childhood home of Red Barber has also been marked.